Complete and submit this form to receive more information. When you choose a logistics and distribution partner, you're looking for much more than floor space and forklifts. You're looking for someone you can count on to help your business. You need someone who will eliminate headaches, not cause them. The Shippers Group has a proven track record with many of the world's most respected producers and retailers. They'll tell you that we'll work harder than anyone to get and keep your business. 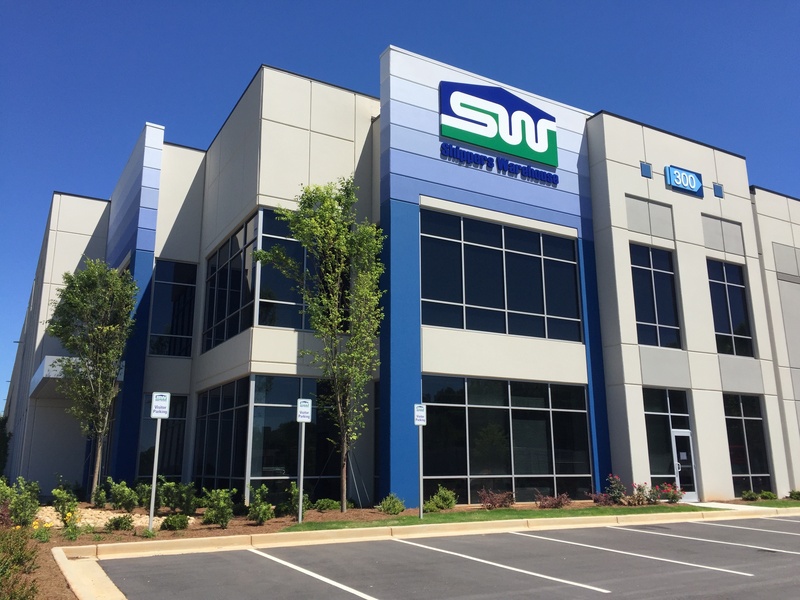 In fact, The Shippers Group was named "Warehouse Provider of the Year" in the continental U.S. by one of the world's largest retail food manufacturers. But when it's all said and done, what matters is your satisfaction. That's something we guarantee. If you're not happy with us, you can walk away. No other warehouse company in America does this. But then, we're not like any other warehouse company. That's a matter of fact.